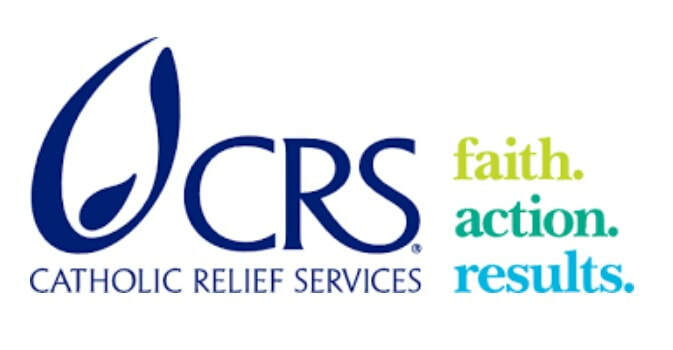 Catholic Relief Services (CRS) provides direct aid to the poor and involves people in their own development, helping them to realize their potential. CRS educates the people of the United States to fulfill their moral responsibilities toward our brothers and sisters around the world by helping the poor, working to remove the causes of poverty and promoting social justice. 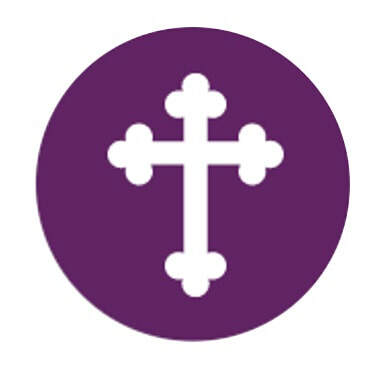 CRS Rice Bowl is Catholic Relief Services' Lenten solidarity program that brings Lent to life! The program is used by millions of Catholics throughout the United States, in more than 15,000 parishes, schools, and faith communities. Through CRS Rice Bowl, we reach out to assist our brothers and sisters around the world through traditional Lenten practices, while we learn about the global issues affecting our neighbors overseas, as well as here in the United States. Participating schools and parishes should order their supplies on line by the end of September or early October for next Lent. Supplies are usually shipped 6 to 8 weeks prior to Lent (assuming an order has been placed). Distribution of supplies to participants is ordinarily conducted one to two weeks prior to Lent. A blessing for Rice Bowls is included in the Coordinator's Guide. The CRS Rice Bowl program offiically begins on Ash Wednesday. 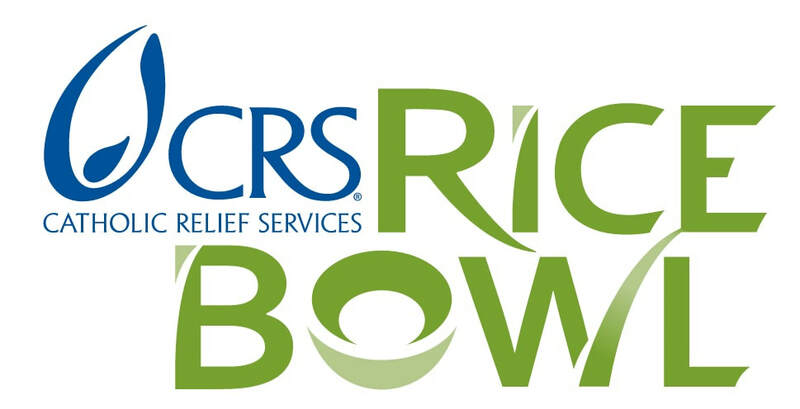 CRS Rice Bowl concludes on Easter Sunday. Donations from participants should be collected by parishes/schools no later than June 30. Ask participants to make checks payable to your parish or school. CRS Rice Bowl prayers, stories and reflections for Lent 2018 are focusing on the parable of the good Samaritan, to lead all of us to reflect on “Who is my neighbor?”. It has been specifically designed this year to help us encounter and share the journey with our brothers and sisters around the world, while fighting hunger both in the US and overseas with our Lenten prayer, fasting and almsgiving. Go to crsricebowl.org. Our neighbors live across the street and the country, across oceans and hemispheres. As millions of God’s children flee war, persecution and poverty, Pope Francis, ​​Caritas Internationalis, United States Conference of Catholic Bishops, Catholic Charities USA, and Catholic Relief Services invite you to share their journey by walking with them in prayer and support. CRS uses a holistic approach called integral human development to help people reach their full potential in an atmosphere of peace, social justice and human dignity. This long-term, dynamic process facilitates collaboration across civil society and the public and private sectors. CRS engages people at every level—individual, family, community, regional, national and international—to promote transformative and sustainable change. The CRS Fair Trade Program creates opportunities to make trade fairer for poor people overseas, through the choices we make about what we eat, drink and buy. Fair Trade is a new model of international trade, one that is built on right relationships between us and the people overseas who create the items we consume – relationships that respect human dignity, promote economic justice and cultivate global solidarity.